Sabina Pilguj is a yoga teacher, psychotherapist and naturopath, animal psychologist and dog behaviourist. Her ability to communicate with both humans and animals enables her to reduce stress levels in both and help with relaxation. After creating the Dog Relax concept Sabina has made her vocation into a career, and her work has featured in several television programmes. 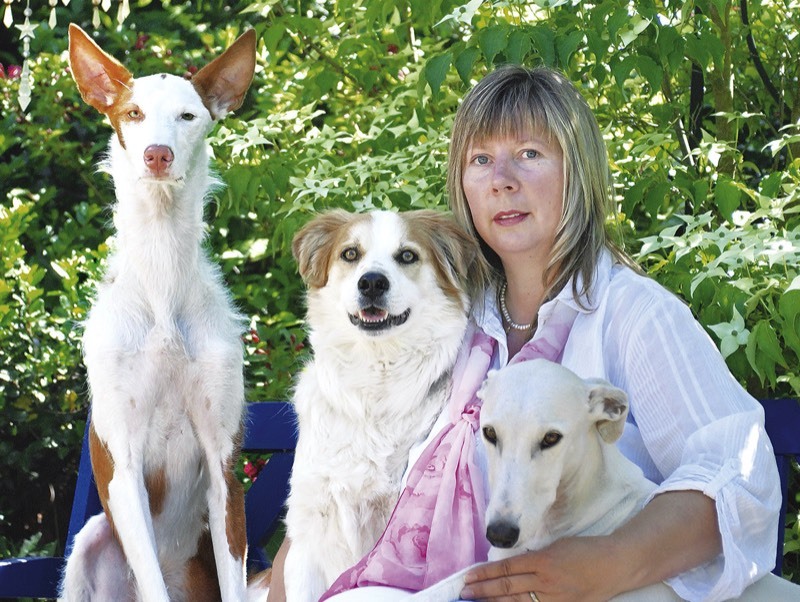 Sabina lives near Lüneburg with her family and three dogs, who don’t just enrich her everyday life, but are also integrated into her work as co-therapists.